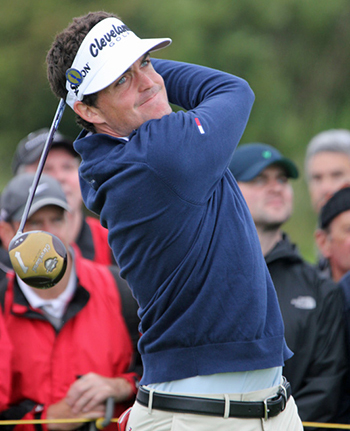 It’s not been a great season so far for Keegan Bradley 18/1 but he has still managed five Top 25 finishes from his ten events played this year, his best finish coming at the Arnold Palmer Invitational at the end of March. Keegan missed the cut in the Masters but with this week’s field not being that strong, I expect the lad from Vermont to be in the thick of it come Sunday. 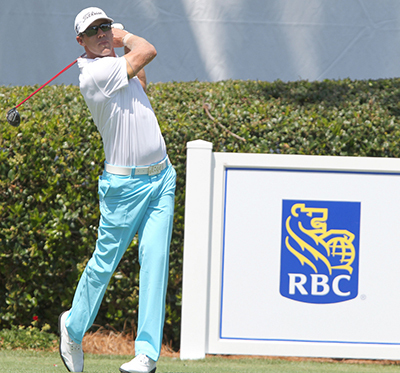 Graham DeLaet 28/1 started the year with a bang with two runners-up finishes in his first two events and then seemed to fade, and although he missed the cut at the Masters, he had a Top 10 and a Top 20 in his previous two events. I think this shows the Canadian is getting back to playing his best golf, and in a weak field could well take that extra step in turning those runners-up finishes into a victory. Another player who missed the Cut at the Masters was Matt Every 35/1 who has a win and four other Top 25 finishes in his last six tournaments played, with two of those, Top 10 placings. In fact Matt has only been outside the Top 25 three times this year in the ten events he has teed it up in. That shows great consistency and I expect Every to be in the final pairings again come Sunday. One player I was surprised to see this far out in the betting odds in a weak field is Patrick Reed 40/1 who sits forth on the FedEx cup rankings and twenty-fifth in the world. After his recent win – which was his second of the season, I think the bookies are banking another player isn’t going to follow Jimmy Walker down the three wins in a year route, and I think I am going to beg to differ with that view. 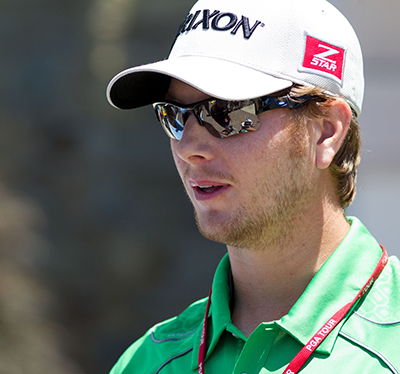 Chris Stroud 40/1 has a record of five Top 25 finishes from eight starts so far this year. Chris has a couple of Top 25 placings on this track over the last four years so knows the course well and he fired an opening round 66 in the 2012 event. Stroud has some interesting stats to his name, laying second in both the scoring average and front nine scoring, he is also third on the scrambling stats. Some of the best value bets this week are in the outside bets section with Boo Weekley 80/1, Lucas Glover 100/1, D.A Points 150/1 and John Rollins 150/1 who have all performed well on this track and have notched up six Top 10 finishes between them over the last three years. With a minimal outlay of 50p each way you could be quids in come Sunday night.